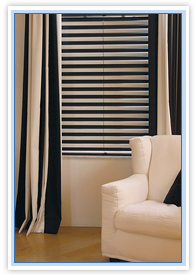 The Rolset company is a producer of horizontal blinds. 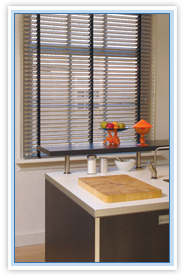 Aluminium horizontal blinds (16 mm, 25 mm, 50 mm) allow to regulate lightning of a room along with a possibility to acquire total darkness. On sunny days they protect interiors against excessive overheating as well as against undesirable peeping in. They may be installed to any type of window, both to wooden and plastic windows, outside or between the panes. The big merit of the horizontal blinds is very good regulation of lightning by non-gradual tilting of slats and the possibility of looking outside while eliminating the lightning. 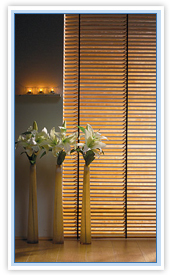 In our offer we also have wooden blinds (25 mm and 50 mm) made of high quality balsa wood. They are suitable for people who value naturalness and ecology while arranging their home. 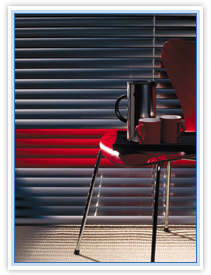 Horizontal blinds are accessible in many colours and patterns. High quality of our products ensures reliable operation.